There is no shortage of email marketing tools available online. However, almost all of them require you to sign up to a new platform and then figure out how to integrate it with your website. Wouldn’t it be great if there were an alternative that enabled you to create a WordPress email campaign within the platform you’re already using? If your answer is yes, then you’re in luck – MailPoet enables you to do just that. It also happens to be rather easy to use, which isn’t surprising since it’s a WordPress plugin. If you’d like to skip the arduous process of learning to use an entirely new platform to manage your email campaigns, read on. In this article, we’ll introduce you to the benefits of running an email campaign from within WordPress, then we’ll explain how to use MailPoet to do so in three steps. Let’s get started! Your email campaigns don’t need to be flashy to be effective. Directing more traffic to your website. Once you have a healthy list of subscribers, you may start seeing serious bumps to your traffic when you link back to your site from your campaign emails. Prompting more conversions. From time to time, you might use your emails to promote specific products or services, which can lead to more conversions than just posting on your site. Giving you an evergreen asset. Google search rankings can drop, but your email newsletter is always there. If email campaigns are so useful on their own, being able to manage them within WordPress is even better because of how much it streamlines your workflow. You can always opt for a third-party service, but handling all the tasks related to your newsletter from your WordPress dashboard makes everything a bit more convenient. Plus, depending on the tool you choose, you may even get access to an array of features that rivals big names like MailChimp. Let’s find out more about one of those options. For this tutorial, we’re going to use the MailPoet WordPress plugin. It’s not the only option out there, but it is one of the most polished, and it brings plenty of useful features to the table. In fact, it almost feels like using a regular email marketing service. 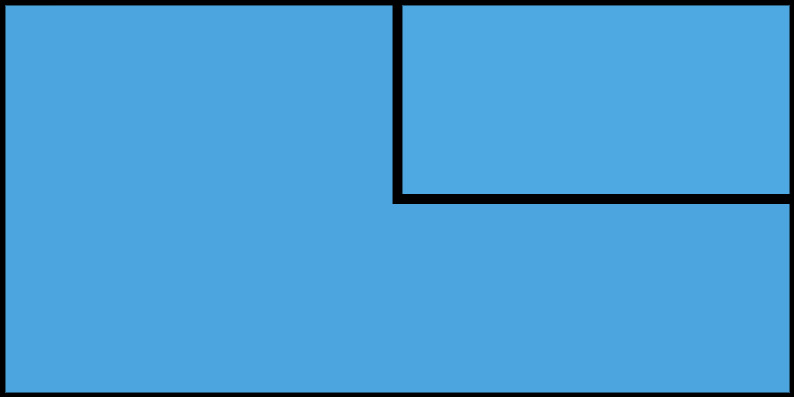 Before moving on to the first step, you’ll want to install and activate MailPoet. When you’re ready, keep scrolling down! The first thing you’ll need to do to succeed at email marketing is attract some subscribers. MailPoet enables you to sign users up to your email list using a built-in widget. That’s it! Now let’s talk about how to customize the way your emails are sent. You have two choices about where your WordPress email campaign will be sent from – either your own website or a third-party SMTP provider. If you’re using a shared server, we recommend strongly against the first option, since you may run into problems where your emails go to the spam folder. MailPoet recommends that most users use the SendGrid service, since it enables you to send up to 400 emails for free. 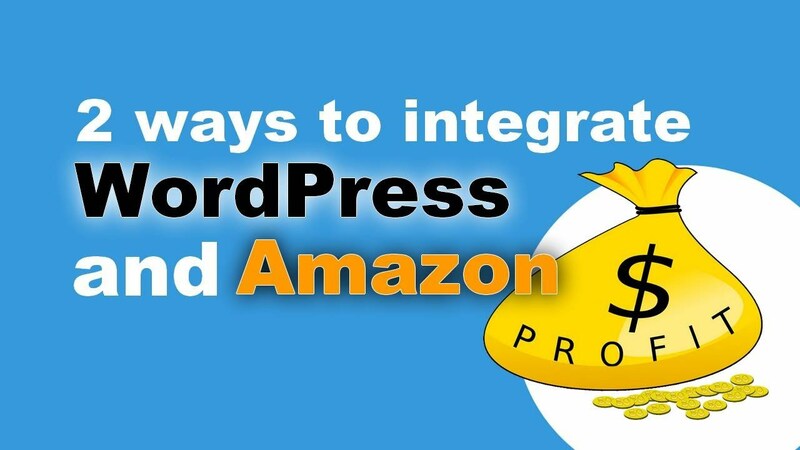 The plugin developers provide a thorough guide to integrating both platforms on their website. Of course, you may always opt for an alternative if SendGrid isn’t your cup of tea. The setup process will remain largely the same no matter which SMTP provider you use. It’s worth noting that MailPoet will automatically set up headers and footers for you, and it enables you to edit your subscription settings and choose whether to display your email in a browser. These are nice touches that will make your campaign look much more professional (and are also required by law in many jurisdictions). After picking the date you want, remember to click on the big Schedule button at the bottom of the page, and your first campaign email or newsletter will be ready to go! MailPoet not only enables you to create a email campaign, it also lets you do so from within your WordPress admin interface. This can be quite a timesaver, since it means you won’t have to learn how to use a new platform from scratch. On top of that, you’ll be able to handle all aspects of your WordPress empire without needing to leave your dashboard. Place a signup widget on your site. Create your first campaign email. 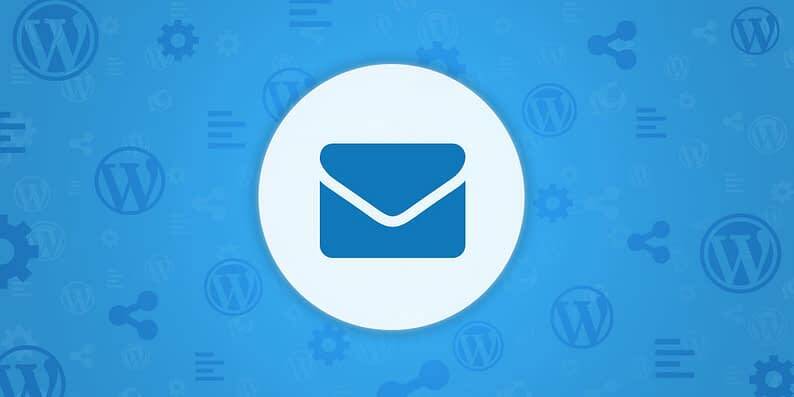 Do you have any questions about how to set up a WordPress email campaign? Pick our brains in the comments section below!